Slowhand. 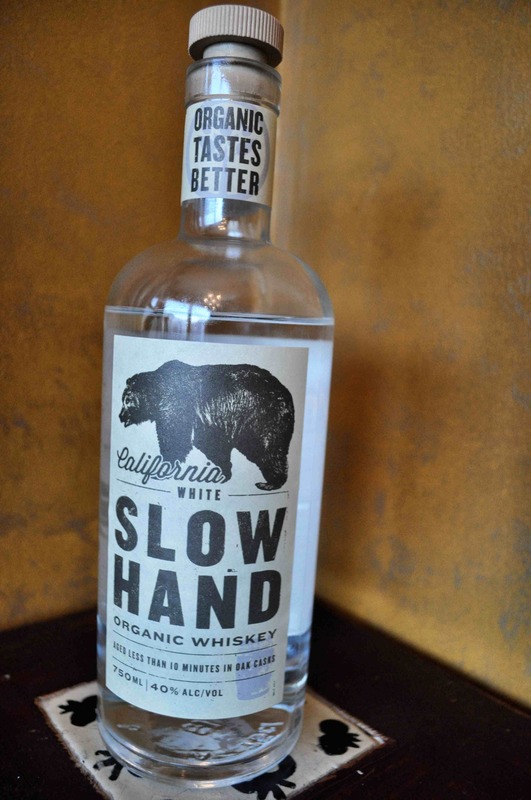 All organic and with an aversion to long-term commitment, Slow Hand whiskey is a true Los Angeles spirit. 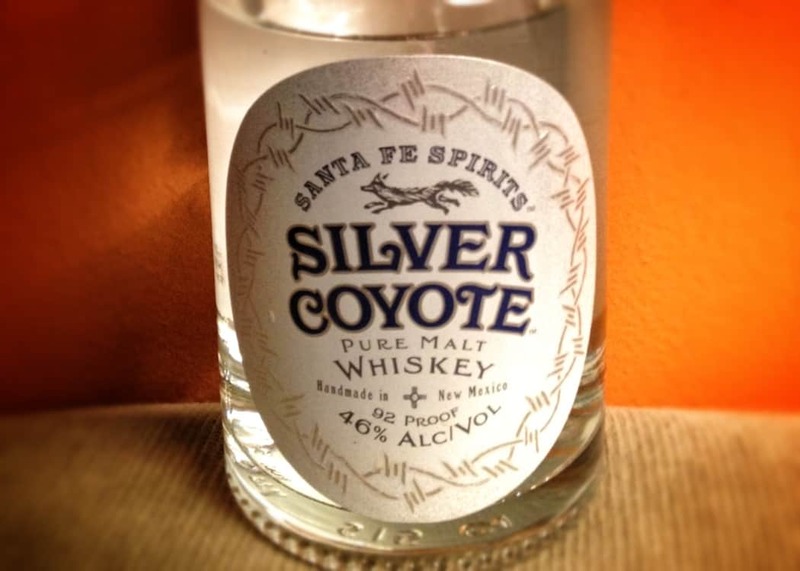 A product of the GreenBar Collective, the city’s only (legal) distillery since Prohibition, it boasts on its label: “aged less than 10 minutes in oak casks.” Some have referred to it in other write-ups as “white dog” whiskey, a term used for corn liquor moonshine or any liquor that was meant for aging but removed early, but Slow Hand is made from hops, malt and spelt and is intentionally white, mashed and distilled to become, as GreenBar puts it, a “true white whiskey.” The grain selection is an interesting discovery for me. 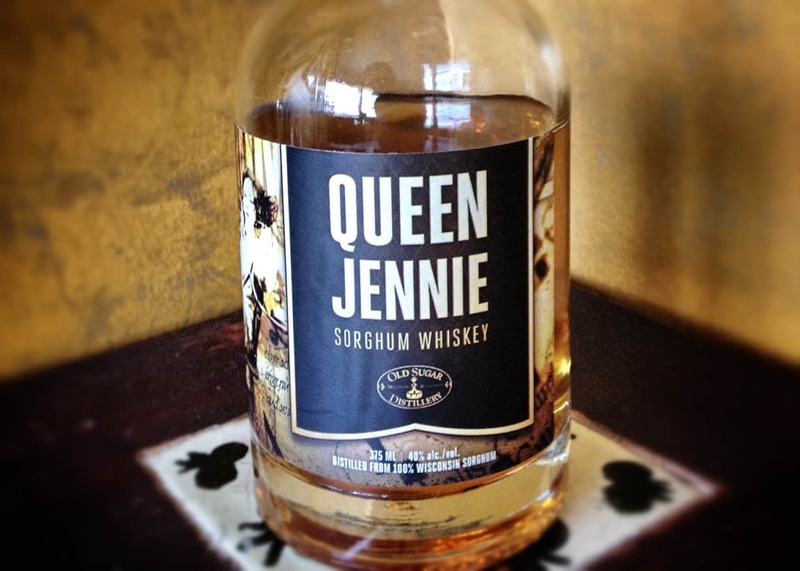 Apparently, one would never set out to create an aged whiskey with oats since the oak flavor would run it over. GreenBar use two different yeasts during a slow fermentation process, starting with an ale yeast and finishing up with a champagne yeast that removes all the sugar. 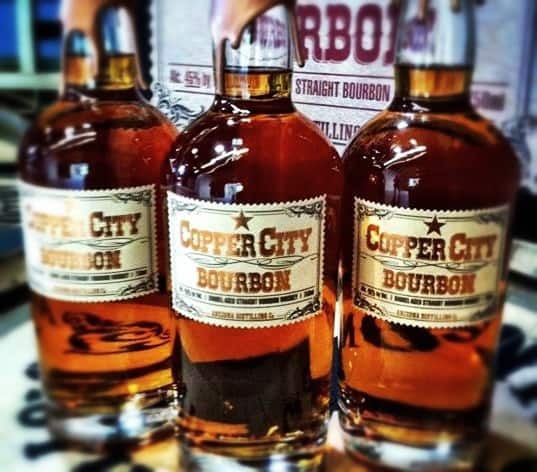 Owner Melkon Khosrovian set out to make a whiskey that was an homage to America’s earliest whiskey-making roots. 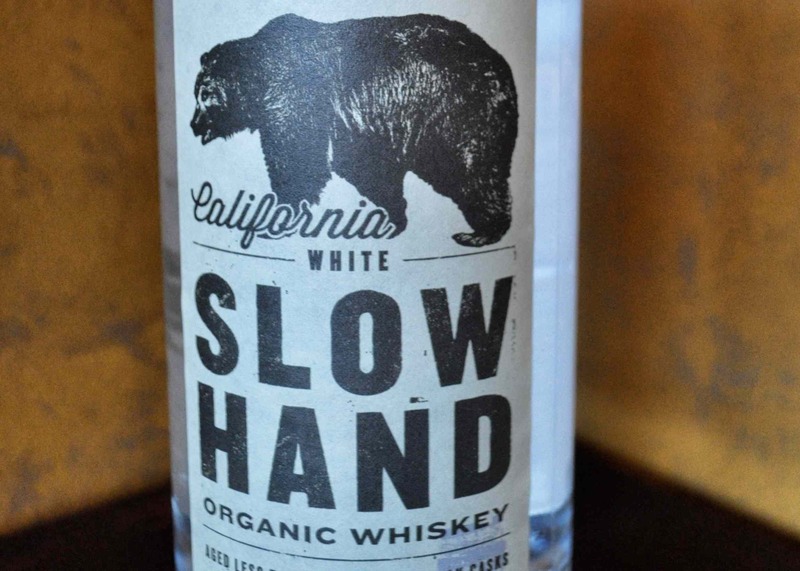 Everything was organic back then, of course, and distillers made do with what they had — grains indigenous to North America—and what they didn’t have — a whole lot of time. White liquor was the way most liquor was here way back when. Located by The River on 8th Street in Downtown, GreenBar took something old and made it new again. How very L.A., indeed. On The Nose: I tend to jump blindly into a new whiskey then read up on the details later, so I thought I was very clever picking up pisco, the Peruvian liquor. However, a subsequent read-through of their website mentions pisco as an intentional flavor comparison. Well, they were right. Pisco it is. In the Mouth: Again, pisco first, then tequila blanco all in the first sip. Since I’m not a fan of either drink, I was disappointed. But a second sip opened up a whole new and delightful impression, of Riesling, then, in the far back, pineapple. Those tropical fruit notes are the oats talking. Closed tanks slow down the fermentation which in turn makes for a light, easy-drinking flavor at 80 proof. Word has it this whiskey is particularly good in cocktails which is probably how this reviewer would prefer to drink it. You write the most astute, discerning and entertaining reviews. I’m going to subscribe to malt-review.